Downfall EP digital release out now! Hell Yeah! It’s throwback time! Back in 2006 we unofficially released a 5 piece EP called “Downfall”, that was also the band name at the time. This record has long been unavailable, so we decided to give it a new life as a digital release. 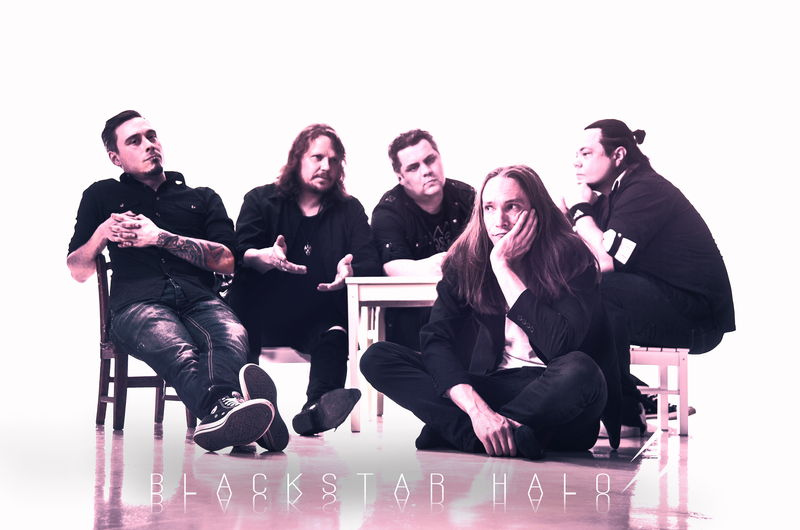 So, Blackstar Halo proudly presents the “Downfall EP”! Including “End of the Story” and “Downfall 2006”, both all time gig standards for us. Go check it out! We were so thrilled about this re-release that we shooted a playthrough video for the track “End of the Story”. Enjoy and subscribe to our channel for future stuff. We had some trouble with our website, but its now moved to a new location and hopefully running better than ever. Our new music video is done as is the new album and we are anxious to get it out! Video will be out first followed by couple of singles and then the album. We are still working on when and how to release everything but hopefully we manage to figure it out soon. We’ll keep you more posted from this day on via all the social media channels and this old school website!